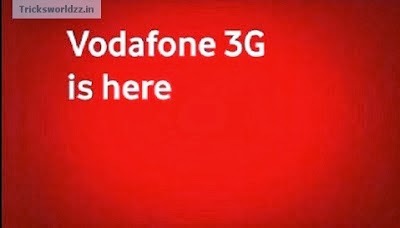 We are presenting some proxies which are working here in delhi just check it out yourself that this is working for you, free internet tricks are always said are the best tricks over all running 3g operators this is because the services on vodafone 3g is extraordinary as well as it provides high bandwidth, this reflects us and we prefer this operator tricks for the same reasons. Previously we have shared tricks with you all which contains Bsnl 3G UDP trick which works fine where it has the plans in their circles, aircel 3g udp trick based on udp ports this can be used by those who were using aircel 3g vpn trick with wikipedia host, as the wikipedia trick stopped working we have got the alternative for that, The best high speed tricks with Reliance 3g direct trick , Airtel 3g vpn tricks based on tcp ports as well working for blocked sim and unblocked sim cards. Navigate Tools > Options > Network > Setting > Manual setting.